Using Our Mould, Free; Using Customer’ S Drawing, Opening Mould Fee Need To Be Paid . 4 in 30 to 50 years service life. Surface Anodize (clear, satin, bronze, black, golden, silver, other multicolor) , electrophoresis, powder coating, PVDF coating, wood grain painting, etc. Color Black, White, Silver-white, Bronze, Champagne etc. MOQ 1T. Usually 12 tons for a 20 feet container; 24 tons for a 40 feet container. Profile type Aluminum Extrusion Heat sink which is use for medical equipment ,LED Heat sink ,CPU Cooler , Led Lamp ,Led light , notebook cooler ,and some other filed . 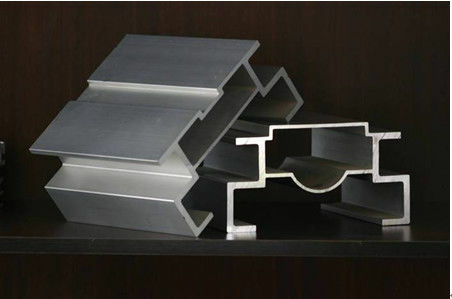 Processing Aluminum profile extruding, Precise cutting, Straight rectification, Bending, Drilling, Tapping, Stamping, Pulling, CNC mill, CNC lathe. For precious machining and cutting, length tolerance can be 0.2mm, hole tolerance can be 0.05mm . Moulding 1. Using our mould, free; 2. Using customer’ s drawing, opening mould fee need to be paid . Standard Meet the China national standard GB/T6892-2006 and Europe standard EN12020-1,2(2001) and American standard AAMA611-98. This is Suitable for car body, transportation, furniture, office, and all kinds of outdoor solar energy industry in orbit, lightweight car body and structure, energy conservation and emissions reduction. Packaging Details : Pack each heat sink with plastic bag or small box, put them into Carton box. Then load into the container. We can also satisfy different clients' demand in packing and container loading. 1 aluminum stable quality, convenient transportation, looks like beautiful, for all kinds of surface treatment. 2 short delivery and lighter steel. It is high strength, impact resistance. 3 subway passenger cars, light rail vehicles and heavy trucks, the light can improve the transport speed of the train, reduce weight, reduce wind resistance, energy conservation and emissions reduction. 4 Industrial sliding is structure optimization, easy assembly and reliable strength, easy to welding. 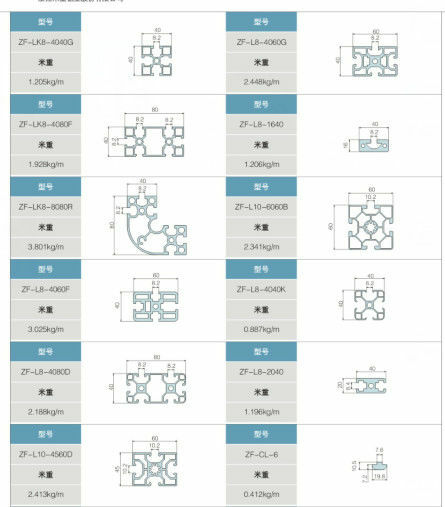 5 Track lighter of indoor, high plasticity, easy to design a variety of shapes, easy to assemble. Surface Treatment: Anodize, electrophoresis, powder coating, PVDF coating, wood grain painting, matted, etc.